But each one briefly existed (more or less) during the turbulent time known as the Civil War. And it’s worth revisiting their short, strange stories to fully understand just how mixed-up that era was. 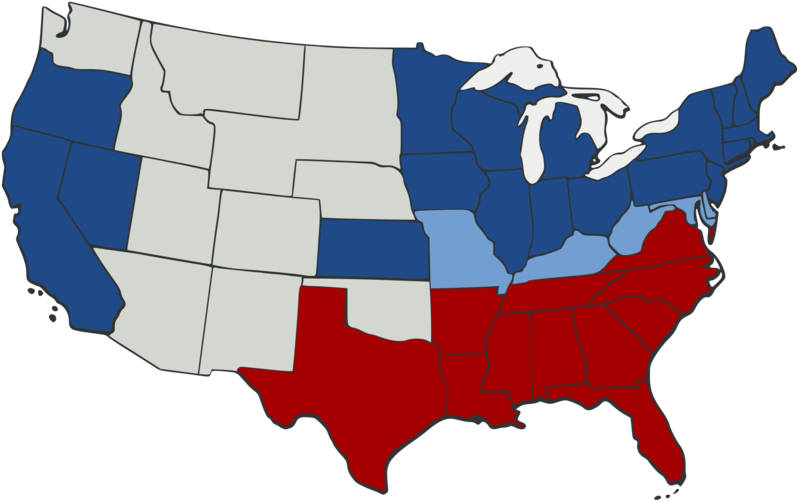 We 21st Century Americans think of the Civil War as a battle between neatly-aligned Northern and Southern states. But the reality was far more complicated. Some folks took it even further. 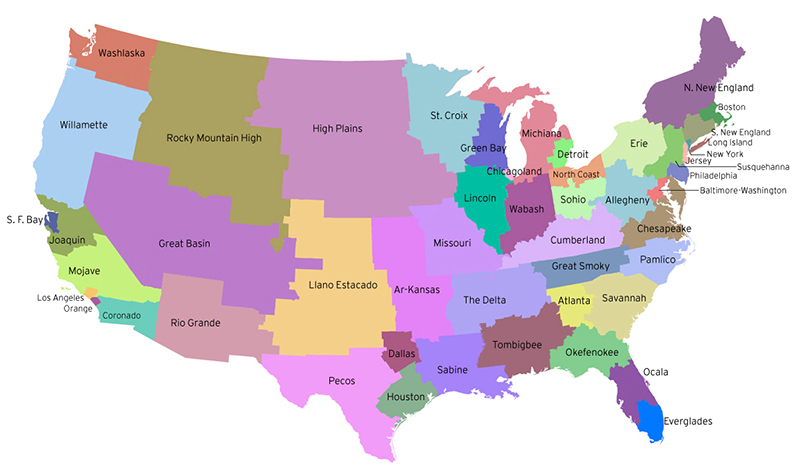 If a state could secede from the Union, they reasoned, a county could secede from a state. Others saw opportunities for local greatness. Jones got wind that Union General John Henderson was approaching with 600 militiamen. In a bluff that would have made a poker player proud, Jones marched his little group toward the Federals, parading them in a loop to seem larger than they actually were. 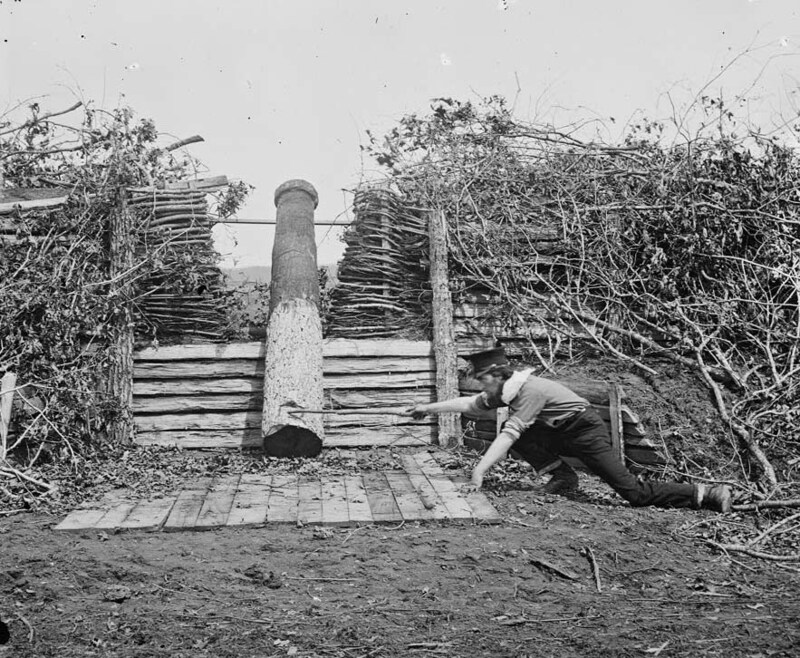 He also hauled out several “Quaker guns,” logs stripped of bark and painted black so they looked like cannon from afar, and pointed them at the Yankees. Jones then sent Henderson a letter offering a deal. Henderson must promise to not occupy the county (which he grandly called the Kingdom of Callaway). If he did so, Jones would disperse his “superior forces” and go home. If Henderson refused, Jones would attack and there would be a bloody battle. Apparently believing discretion is the better part of valor, Henderson accepted. He even signed a peace treaty of sorts between Callaway County and the United States of America! And so the matter ended in a Confederate “victory” without a shot being fired. 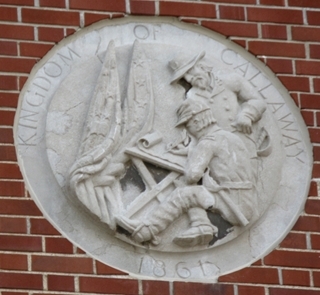 Locals felt the phrase Kingdom of Callaway had a nice ring to it and adopted it as their nickname. 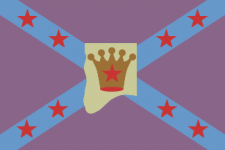 They even designed their own flag in 1961 to mark the “Kingdom’s” centennial. While all this was going on, trouble was brewing in another county 515 miles away in the rugged hills of north Alabama. 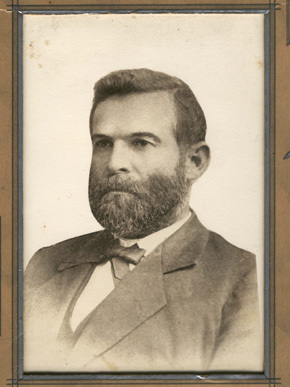 When that state called a secession convention in January 1861, the people of Winston County elected a 21 year-old school teacher named Charles Sheats as their delegate. 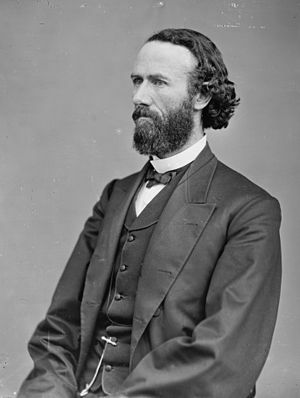 He not only voted against Alabama leaving the Union, he refused to sign the ordinance of secession when it passed. Secession didn’t sit well with Winston County folks. So they held their own convention on July 4, 1861, gathering at Looney’s Tavern (I’m not making that up). They passed a series of resolutions saying they wouldn’t take sides or participate in the war. 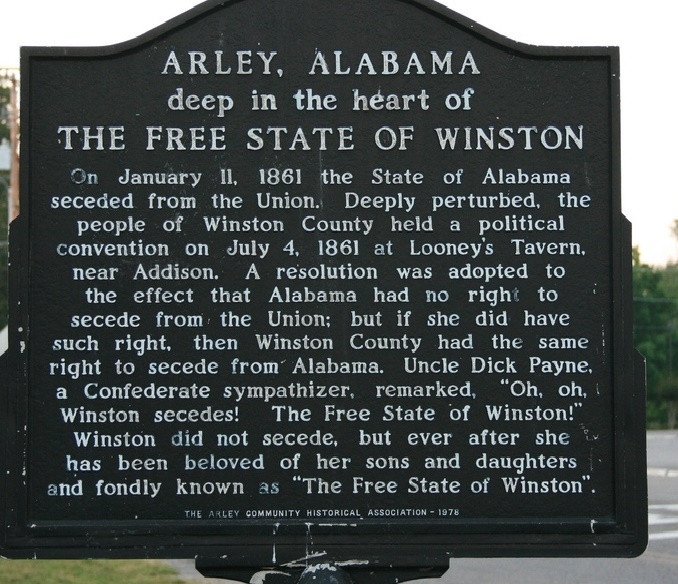 That made a pro-Confederate lawyer snidely snort, “Winston County secedes, eh? Well, hooray for the Free State of Winston!” The locals took a shine to the name and wore it as badge of honor. Finally, a similar story unfolded in nearby Jones County, Mississippi. 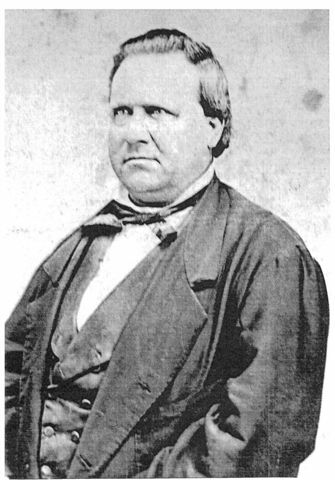 When picking its delegate to their state’s secession convention in January 1861, residents overwhelmingly elected anti-secessionist John Hathorne Powell, Jr. (No relation.) 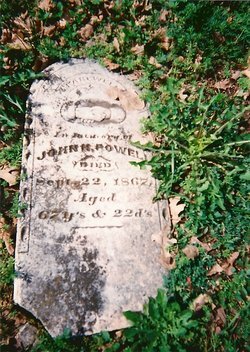 He voted against Mississippi leaving the Union, and was supposedly burned in effigy at the county seat for it. Jones and neighboring Covington Counties were flooded with deserters from the Confederate Army, who found a warm welcome among Unionist locals there. The area descended into lawlessness, and old scores were settled with guns. A band of ex-Confederate soldiers was led by a guy named Newt Knight, who tried to adopt a kind of Robin Hood persona, protecting simple, plain folk from oppressive Confederate authorities. The gang fought at least 14 skirmishes with Confederate troops. Chaos followed. By spring 1864, the U.S. flag was flying over Winston’s courthouse. That July, a Natchez newspaper reported Jones County had seceded from Mississippi (and the Confederacy, too). It was a savage, nasty, bitter situation, with deep undercurrents of racial prejudice playing out as well. 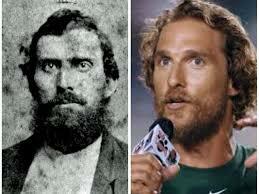 A major motion picture called The Free State of Jones is scheduled to hit theaters this summer, with actor Matthew McConaughey playing Newt Knight. The two bear a resemblance to one another. But given Hollywood’s dismal track record for historical inaccuracy, I’m not holding my breath that the movie will bear much resemblance to what actually happened. They’re lost in the mist of time now, these three little rump entities. You have to rummage deep in history’s toy box to even find mention of them. The Kingdom of Callaway. The Free State of Winston. The Free State of Jones. Sad legacies of the time when Americans completely lost the ability to peacefully resolve their differences. Did you find this enjoyable or helpful? Please continue to join me each week, and I invite you to read Tell it Like Tupper and share your review!